Google announcement was canceled today because of the weather, but they did put out the products for us to check out. 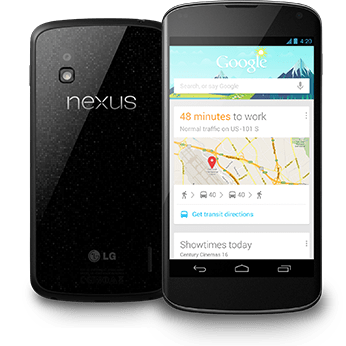 This includes the Nexus 4 phone, Nexus 10 tablet, and an update and change to the Nexus 7. 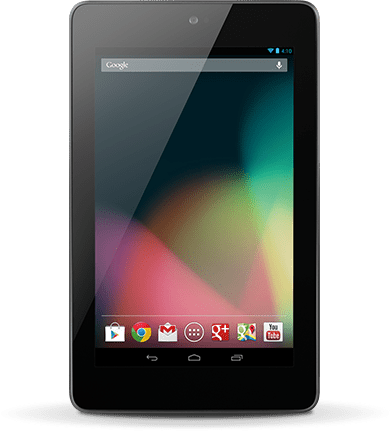 The big thing was adding mobile data to a 32GB version of the Nexus 7, while I have gone over how much I like using my Nexus 7 in a past article not much changed on the device other then added storage for both the non-mobile data and mobile data version. The WIFI only versions price changed, the 16GB is now $199, and 32GB is $249. On the unlocked HSPA+ mobile data version it has 32GB storage and will cost only $299. It looks like the best deal is to get the mobile data one even if you don’t always or currently have a SIM to drop in this, but it would be nice to have the option. This new price and inclusions of mobile data for less than an iPad mini makes this look like a better option for most people. 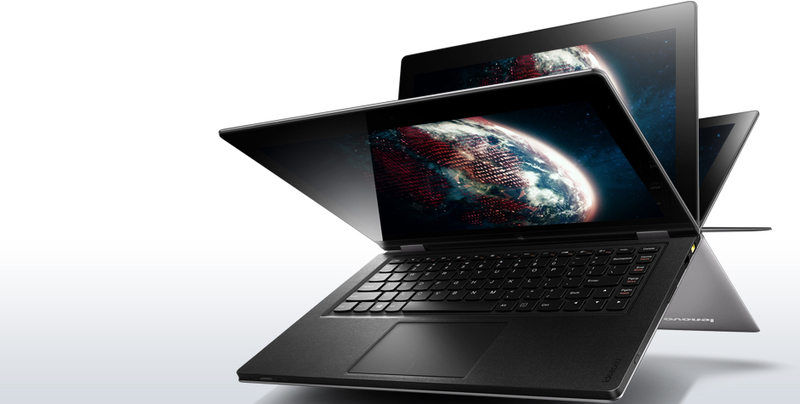 Lenovo announced the pre-order of four new Windows 8 mobile systems, the IdeaPad Yoga 13, Yoga 11, Lynx, and Twist. The Yoga is a convertible laptop tablet that hinges to fold the keyboard flat with the display going backward, this gives it the ability to be used as a tablet or stand up in interesting ways. This was first seen at CES 2012 and got lots of attention. It will come two sizes at 11.6 inch and 13.3 inches. The big difference between the two is the 13 has an Intel 3rd Generation i7 processor running Windows 8 Pro and it earns being a Ultrabook. Where the 11 runs on a NVIDIA Tegra 3 processor with Windows RT with less battery life and won’t run any old Windows applications because it runs the ARM processor. Full tech specs of the four systems below. As for the Lynx, it is a low powered Dual Core Intel Atom powered 11.6 inch tablet that runs Windows 8 but has a keyboard that can be attached to transform it into a laptop type computer. They claim that with the 16 hours of batter you can use it all day and also use it for applications like the included Microsoft Word, Excel, and PowerPoint. The Twist is the only one specifically built for business users, it has an Intel Core i7 processor and is also a Ultrabook running Windows 8 Pro with the option to have 3G data and more storage options. They also make note that it will have a normal ThinkPad keyboard that so many people like to type on if they have a laptop. The display is also a high-definition IPS with multi-touch that twists around so you can use it like a tablet. This would be a good power user laptop if you are looking to get a Windows 8 Pro device. These specs are if you max out things such as getting the fastest processor or largest SSD, and they only gave prices for the lowest of the spec base systems so the prices will be way different. You can pre-order the Yoga 13 at Best Buy October 12 2012. Samsung put out an announcement today that they are making a smaller 4 inch GALAXY S III smartphone that will be running Android 4.1 but still have similar design of the 4.8 inch GALAXY S III. Some other things other than the smaller size it also comes with a slower 1 GHz Dual Core processor only a 5MP back and VGA front camera and the largest size is only 16GB of storage. One thing that is interesting in there release is that it shows having 8Gb RAM, this may just be a typo because they messed up other parts of the specs in that part but its most likely 1GB of RAM. 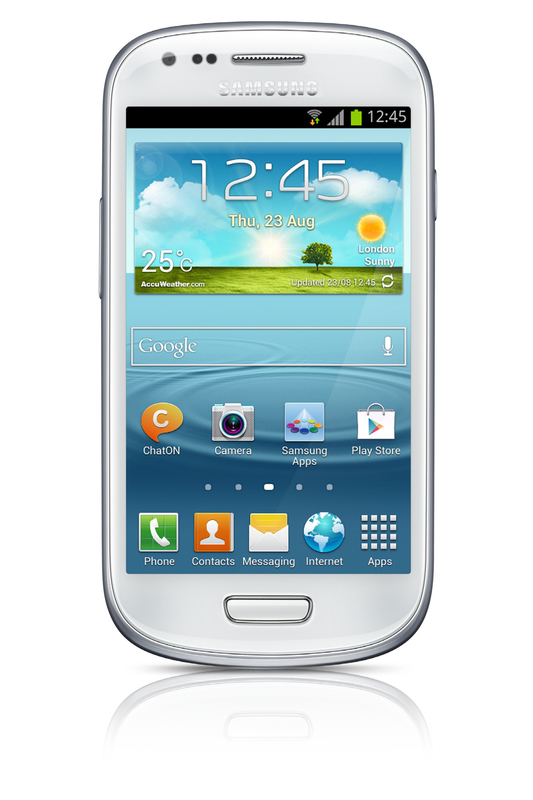 The system runs on Android 4.1 Jelly Bean with TouchWiz customization along Samsung’s other apps. They also included a FM Radio, NFC, Bluetooth 4.0 and runs on HSPA/EDGE/GPRS and no LTE. The phone comes in both 8 and 16 GB storage sizes and with only 32GB of microSD storage slot. Check out the specs below and gallery of product shots. 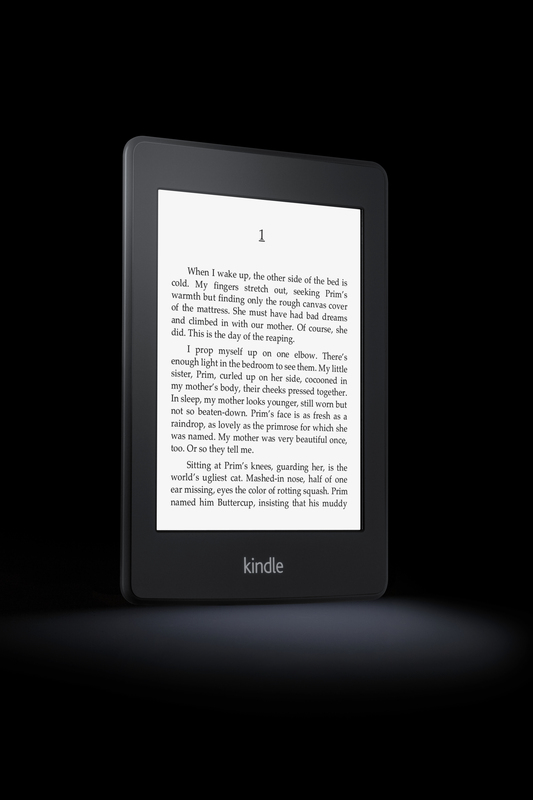 Amazon updated there Kindle e-ink book reader today with a backlit LCD at 212ppi display. They say it gives 62% more pixels and 25% more contrast. They also talked about how the battery life on this is going to be up to 8 weeks with the backlight on. The interface has been updated with better touch controls along with what they call X-Ray to look up more information on a word. Wispersync for voice now syncs your books with audiobooks so you can read and listen at the same time or just listen then sync to text to read. They also updated the previous Kindle e-ink reader with faster page turns and higher contrast displays. Prices are reasonable as usual, and also include a 3G version for the people that don’t have access to WIFI all the time.